Hello, my name is Mamoona Nadeem. 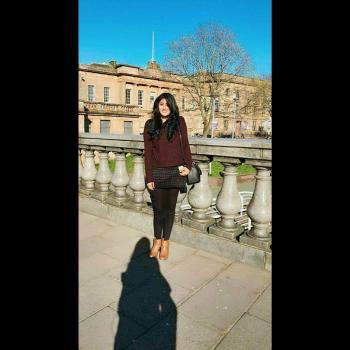 I am a 3rd year student of Psychology and Media Studies at the university of Stirling. I have been babysitting since I was 17 and have babysat for a lot of local families in Stirling.